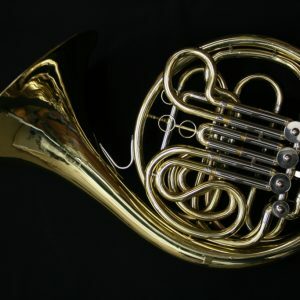 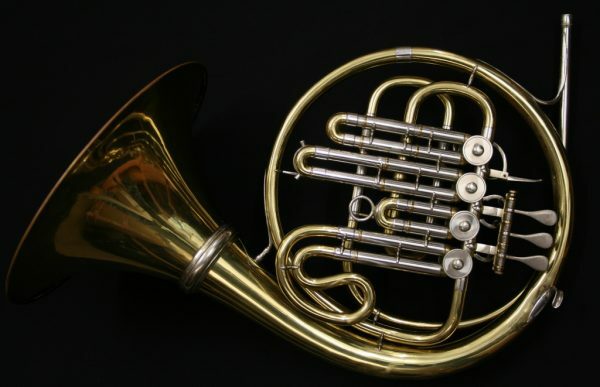 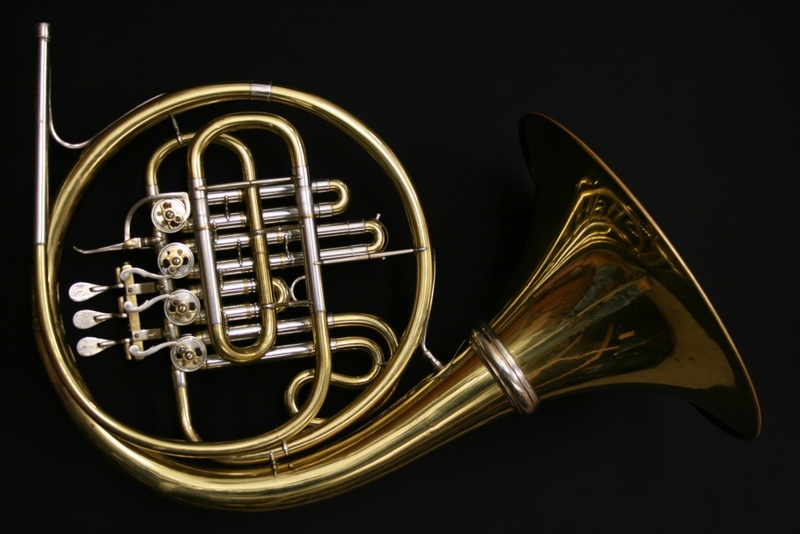 A very light instrument – this is perfect for a high horn player or for occasional chamber use. 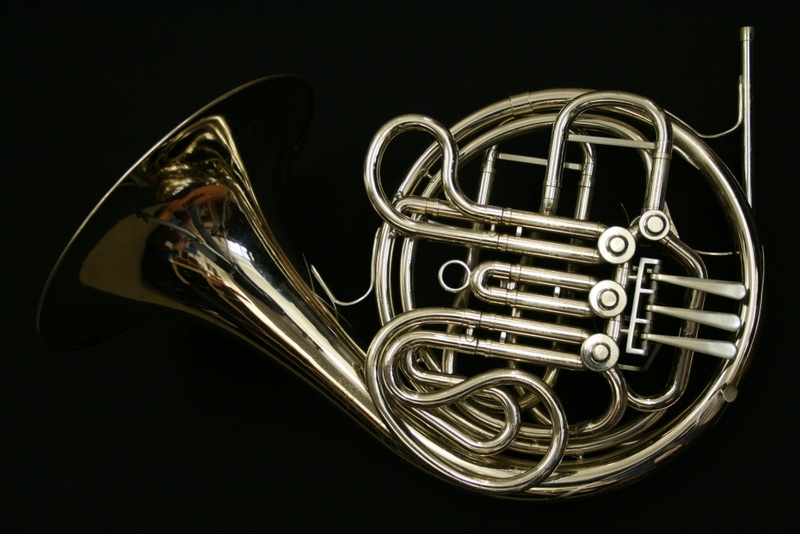 It plays freely and with a bright tone. Monke are very carefully hand-made instruments from Germany. 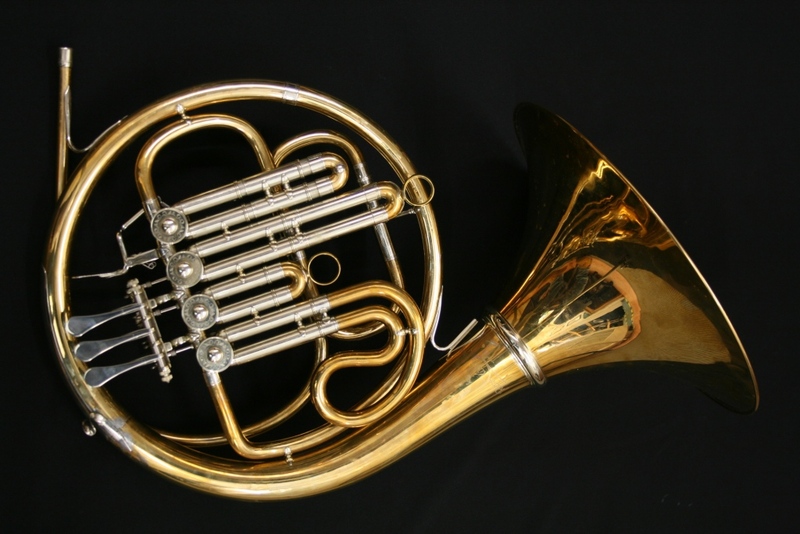 This would be a great horn to try in comparison with an Alex 90.